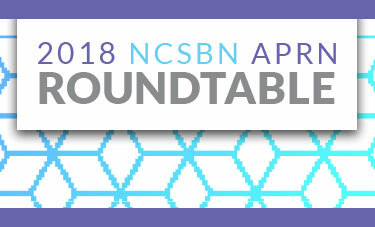 The NCSBN APRN Roundtable: The Challenges and Innovations in APRN Education is an opportunity for advanced practice registered nurse (APRN) stakeholders to discuss common issues/concerns regarding APRNs. 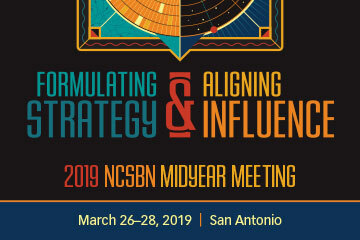 The NCSBN Midyear Meeting includes the business of NCSBN, leadership and education. 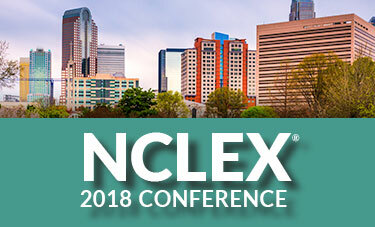 Members gather to discuss and decide NCSBN’s future initiatives regarding licensure, regulation and issues facing nursing. 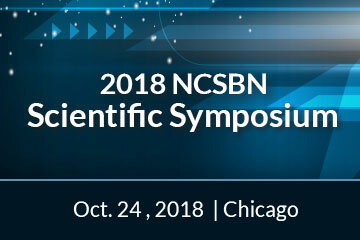 NCSBN invites you to its 2018 Scientific Symposium, presenting diverse national and international studies that advance the science of nursing policy and increase the body of evidence for regulatory decision making. 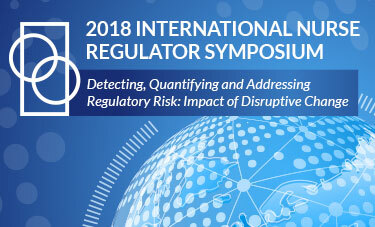 The 2018 International Nurse Regulator Collaborative (INRC) Symposium will provide an opportunity for nurse regulators to explore and discuss regulatory risks in a changing environment. 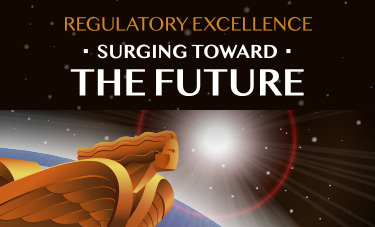 The NCSBN Annual Meeting contains the official business meeting of the NCSBN Delegate Assembly. 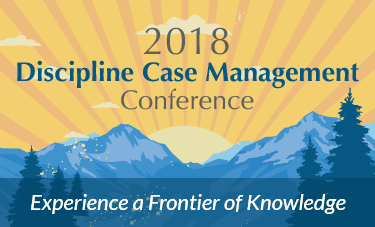 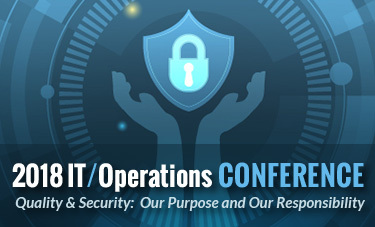 This conference provides an interactive and informative forum to learn effective investigative tools, strategies and procedures for regulatory proceedings. 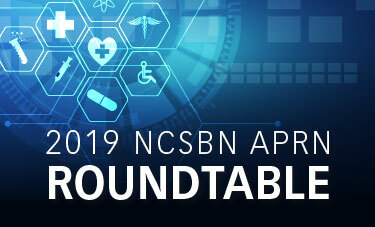 The NCSBN APRN Roundtable is an opportunity for advanced practice registered nurse (APRN) stakeholders to discuss common issues/concerns regarding APRNs. 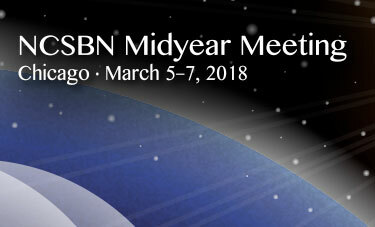 The NCSBN Midyear Meeting includes the business of NCSBN, leadership and education.